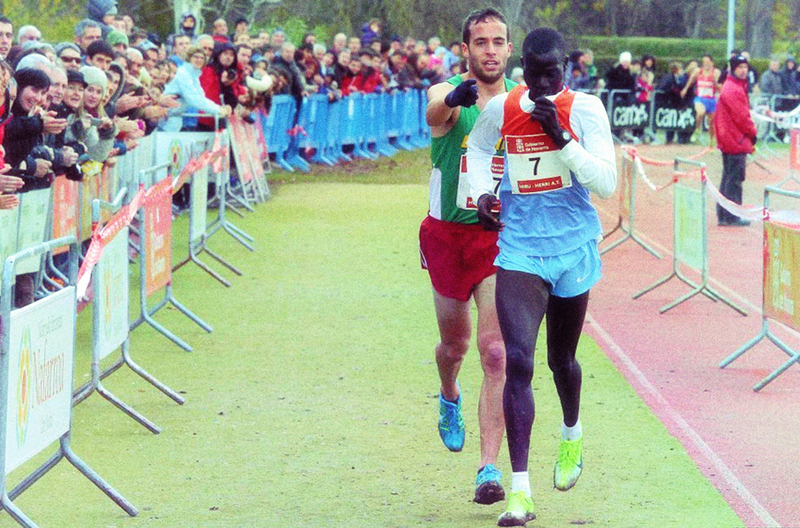 When Abel Mutai of Kenya – an Olympic bronze medalist – was near the finish line at a cross country race in Burlada, Navarre (nah – VAR), Spain, this past December, he slowed down to celebrate his victory. There was just one problem with his celebration: he hadn’t crossed the finish line yet but was about 10 meters away. Fans nearby began to call out to Mutai in Spanish but, since he doesn’t speak Spanish, he did not understand what they were saying. The next closest runner, Iván Fernández Anaya, quickly caught up with him, and then did something that was absolutely right yet cuts against the tendencies of competition. Instead of exploiting Mutai’s mistake to speed past and claim an unlikely victory, Fernández stayed behind and, using gestures, guided the Kenyan to the finish line, letting him win first place and taking second himself. “Ivan Fernandez Anaya, Spanish Runner, Intentionally Loses Race So Opponent Can Win.” Huffington Post Online. Accessed July 13, 2013. http://www.huffingtonpost.com/2013/01/18/ivan-fernandez-anaya-hone_n_2505360.html.